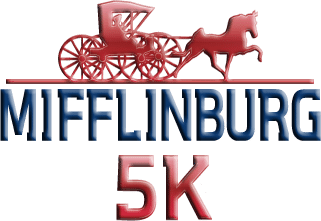 The Mifflinburg 4th of July 5K Race Committee invites you to participate in the Mifflinburg 5K Run. Bring your family and celebrate with us at the Mifflinburg Community Park. The day will be full of good food, friends and fun things to see and do.